ask questions, and share their point of view. 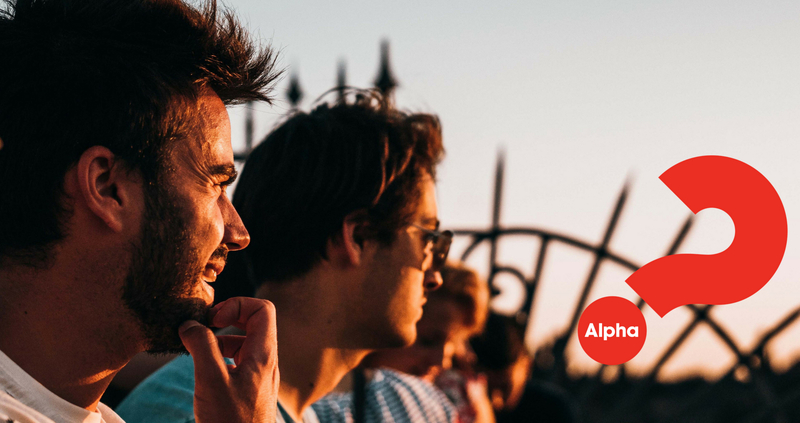 Alpha is a series of interactive sessions exploring the Christian faith. It is for those who have little or no experience with church. That also means that anyone can benefit from Alpha, because no assumptions are made about a person’s level of knowledge, understanding, or engagement with Christianity. It’s simple – there is food, a message, and good conversation. Questions About Alpha? Email Us.